After the deluge of new bikes announced before the Tour de France, the bike industry has gone into a bit of a lull ahead of the end of season bonanza that is Eurobike. 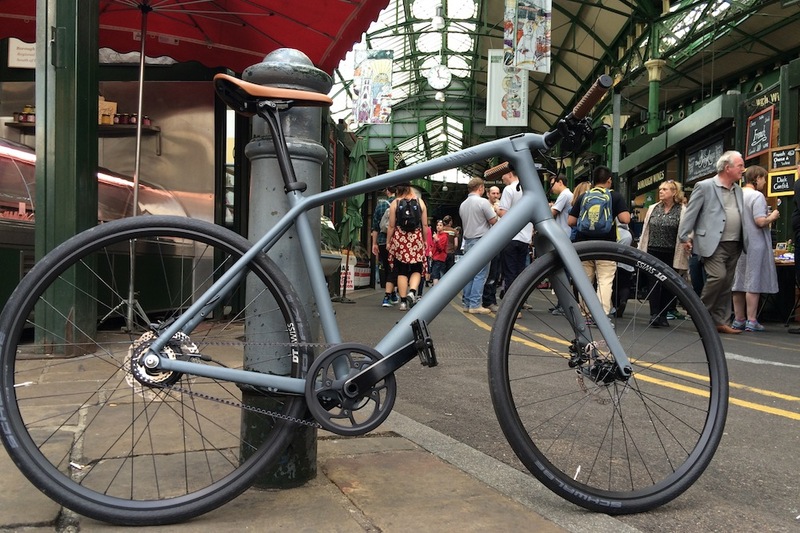 However Canyon has taken the opportunity to launch its new urban bike, the (ermm) Urban, which comes with an integrated front light and a belt drive on the more expensive models. We took it for a spin around London to see how it performs in its natural environment. 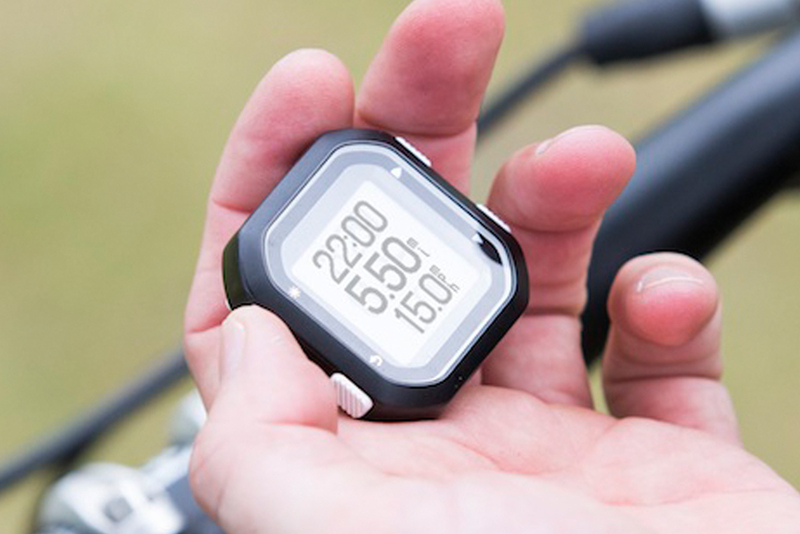 On Tuesday we published our all-encompassing guide to the Garmin Edge range, in case you’d got lost in the ever-growing Edge jungle. We cover everything from the tiny Edge 20 up to the all-singing Edge 1000. We also asked whether you are using your bike’s gears efficiently and took you through the A to Z of bike gearing. If you don’t know your semi-compact from your STIs, this one’s for you. 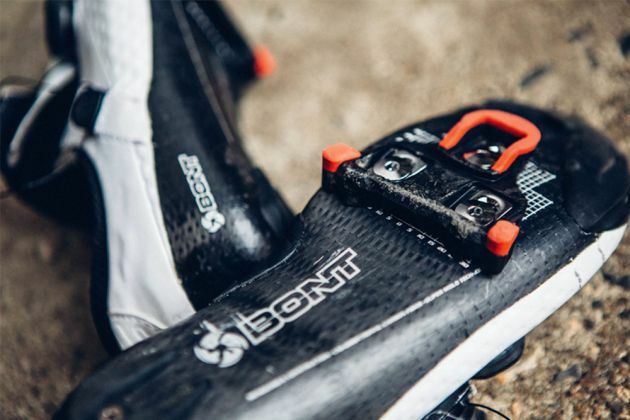 It’s not just bike frames that are turning to carbon, your cycling shoes are too. We looked at the technology and asked the experts whether you actually need carbon soles on your cycling shoes. Get there quicker on an aero or a climber’s bike? 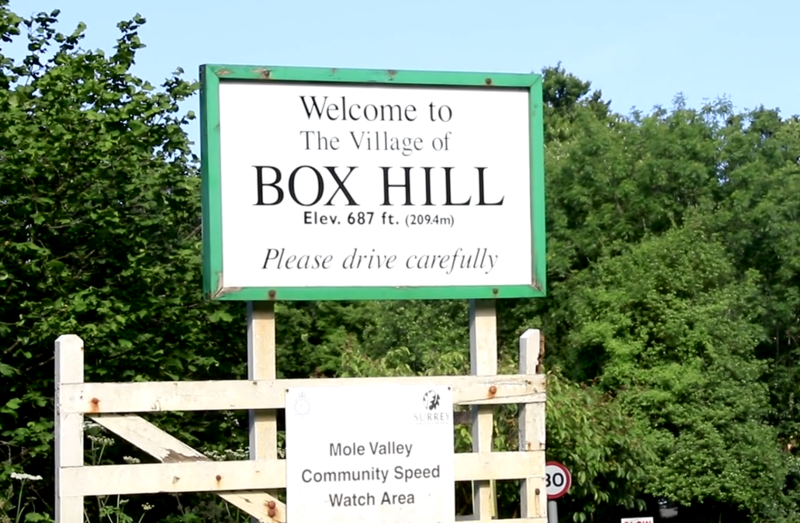 Ahead of RideLondon’s assault on Box Hill, we sent our boffins out to ride to the top on an aero bike and a climber’s bike to see which was a better bet for getting up the famous climb. 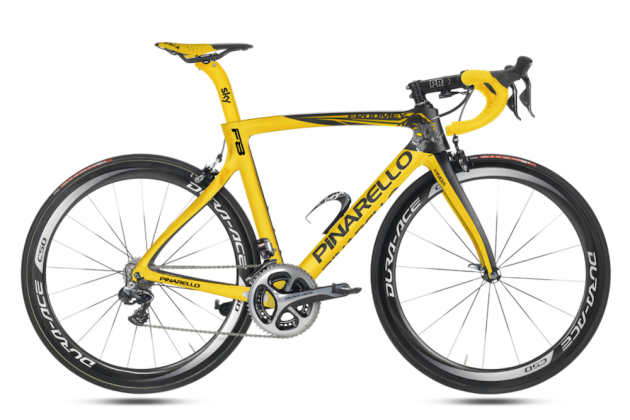 To celebrate Chris Froome’s Tour de France win, Pinarello announced a new colour scheme for its Dogma F8. Featuring a rhino logo and Froome’s name on the top tube, you can ride around on a yellow version if that takes your fancy, or go for polka dots or more stealthy version amongst other options.